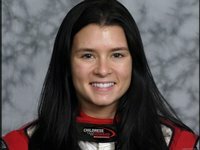 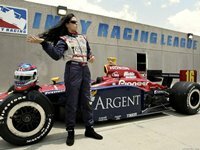 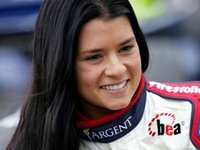 Danica Patrick is the Rookie sensation of the Indy Racing League, driving for Rahal-Letterman racing, which is co-owned by racing legend Bobby Rahal, and "Late Show with David Letterman" (1993)'s David Letterman. 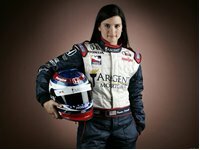 Born in Wisconsin, she currently resides in Arizona with her miniature schnauzer "Billy" and her husband, physical therapist Paul Hospenthal. 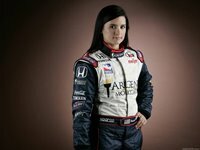 When she isn't racing around the track at speeds up to 229 mph, she enjoys traveling, yoga, and spending time with her family and friends.